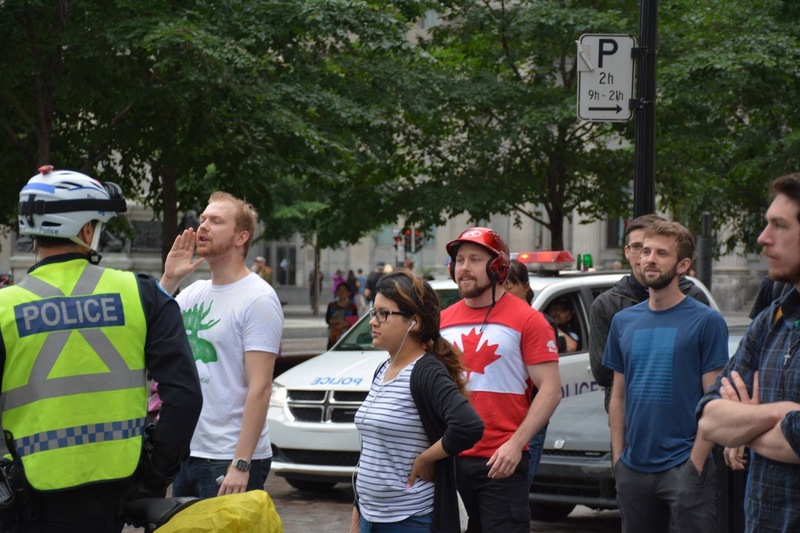 Anti-Racist Canada: The ARC Collective: Generation Identity, Alt-Right Montreal, and the Identity of "Date"
ARC has a number of individuals to thank for this article, however one provides the blog with the bulk of the material that follows. I would like to thank her/him, as well as all of those others who assisted in this work, for the invaluable contribution that made this article possible. 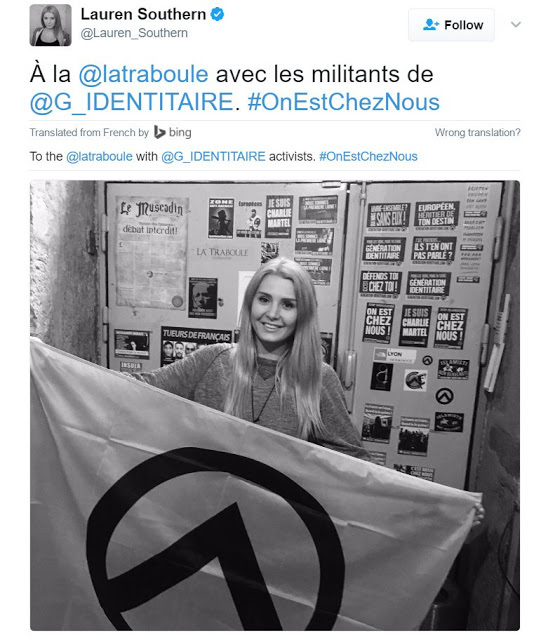 While identifying Hover has proven to be useful, the real prize has turned out to be learning the identity of the Montreal chapter of Generation Identity (now the Montreal chapter of ID Canada) leader. 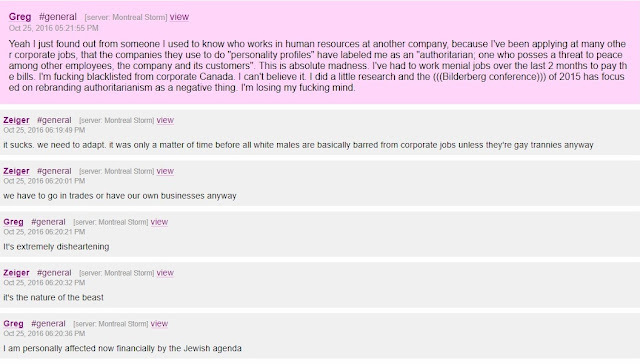 A few days before the long drive south, one of their leaders logged onto an American alt-right forum with a request. Another key Montreal player goes by the username “LateOfDies.” He first appears in the Montreal Storm chat a few weeks after its creation and remains a moderator throughout the duration of the logs. In late December 2017, another user describes how LateOfDies acts as the gatekeeper for the crew’s secret Facebook group, which requires in-person vetting by LateOfDies, FriendlyFash or Zeiger in order to enter. Unlike Zeiger, the name LateOfDies does not appear in forums outside the Discord server. 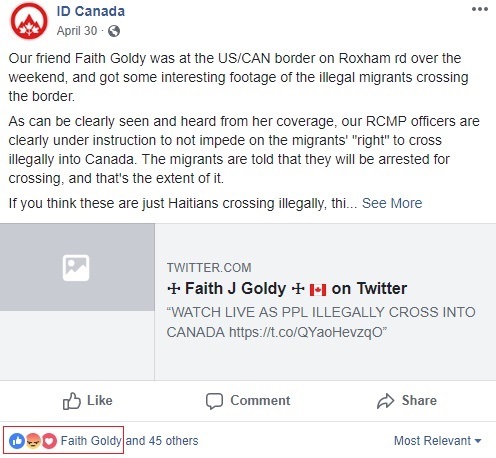 There is, however, a person who uses the pseudonym “Date of Lies,” or sometimes simply “Date” who regularly appears on white supremacist podcasts and in neo-Nazi literature connected to Montreal and Quebec. It was Date who had asked to buy shields and gear from American users ahead of Charlottesville. 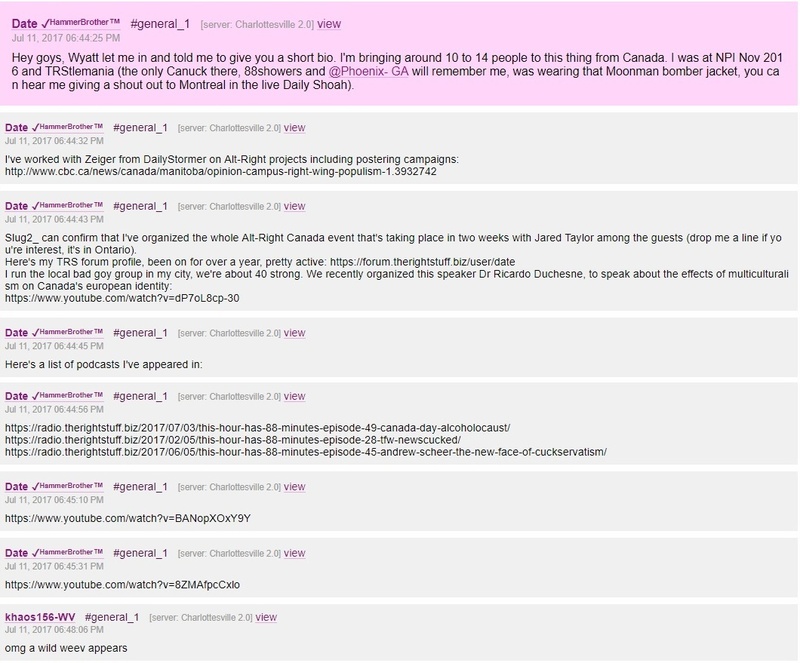 Date has also appeared on podcasts with Shawn Beauvais-MacDonald — who used the alias Friendly Fash (two words, rather than one), just like in Montreal Storm. 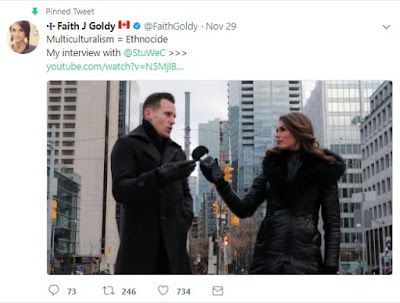 Date identifies himself as a leader within Generation Identity Canada in a white supremacist podcast from October 2017. That group, which recently rebranded itself as ID Canada, has posted propaganda around Concordia and McGill in the past. 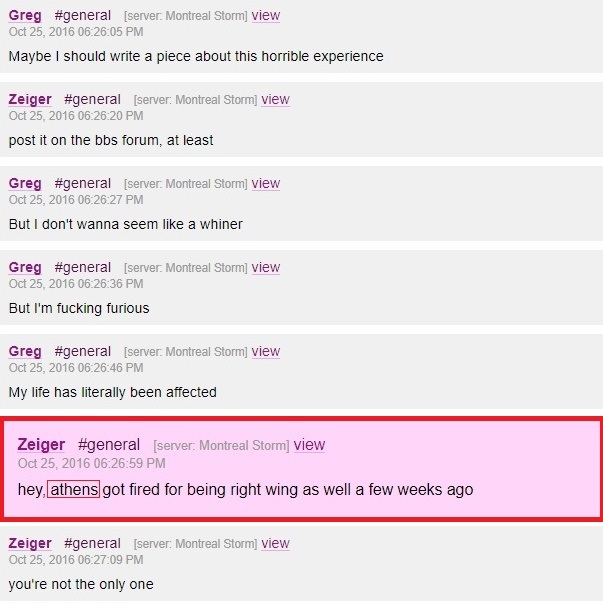 Date also claimed to have been involved in the “Make Canada Great Again” posters that went up around McGill shortly after Donald Trump’s election. 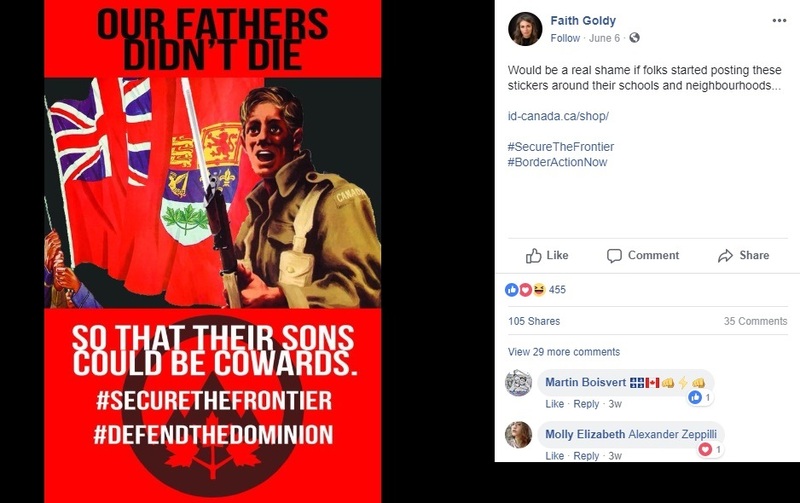 In an interview with Harfang, the secret newsletter of the neo-Nazi group Fédération des Québécois de Souche, Date says that Generation Identity was formerly called Alt Right Montreal. 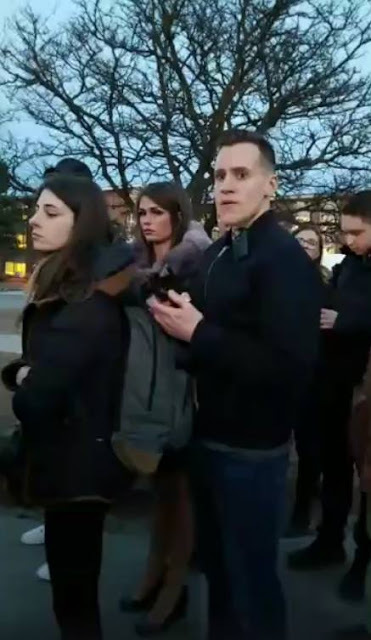 On a related note it seems that Students For Western Civilization is also involved with Gabriel Sohier-Chaput and those who participated in the "Montreal Storm" chats by attending physical events (referred to as TRS Pool Parties). Zafirov is also the guy who helped organize the "Leafensraum" alt-right conference in July, and was also at Charlottesville's Unite the Right. On a 88 Minutes podcast recorded live there he mentioned attending a La Meute rally against M-103 but also being disappointed in their "boomer civic nationalism." gaming forum in 2014 he asked to be contacted under the e-mail "zafirov@gmail.com" So I guessed his name was Athan Zafirov and found the Roosh V guy and it matched up. I then found a meetup.com page where an "Athan Goodwill" asked to be contacted under "zafirov@gmail.com" which confirmed it was him. 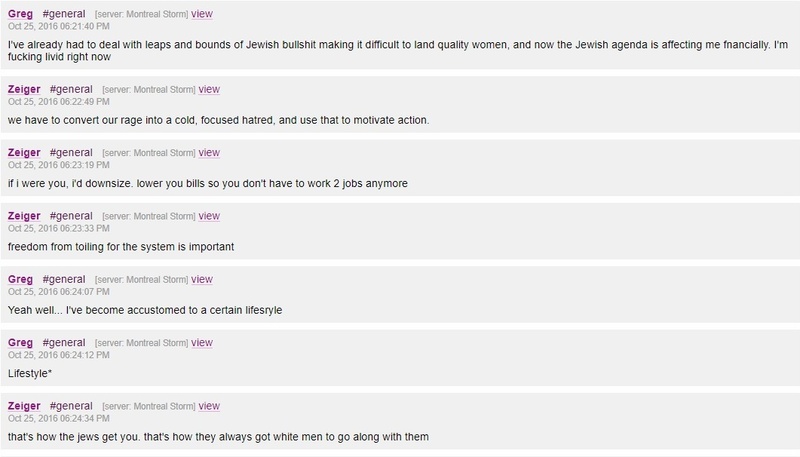 Lastly, it also seemed to fit his YouTube account which showed he was mostly interested in video games and anti-feminist stuff and then over time went into alt-right / white nationalist stuff. 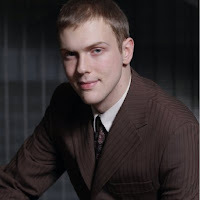 Other profiles of his suggested he briefly partook in Gamergate and held general "manosphere" attitudes and beliefs. This fits a common pattern other observers have noted. He writes here that his name is "Athan"
Here (archived) he gave the e-mail address as zafirov@gmail.com. In May 2018 he logged back in to edit his e-mail out after being inactive for four years. threw beer at Roosh in 2015, six months prior. It doesn't mention Athan's name since he hadn't been identified at that point. Here "Athan Goodwill" uses the same e-mail. 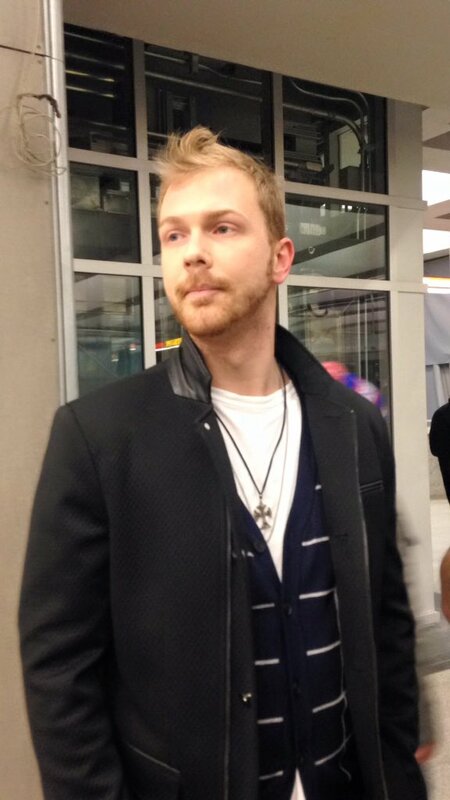 He seems to like to travel, which is why on his old NeoGAF profile you can find him saying he was in Vancouver (as an exchange student), France, (as a student intern) and Toronto at points even though he consistently describes Montreal as his home. Him living in Toronto for the summer of 2009 also matched with Zafirov who was a student intern there at the time. 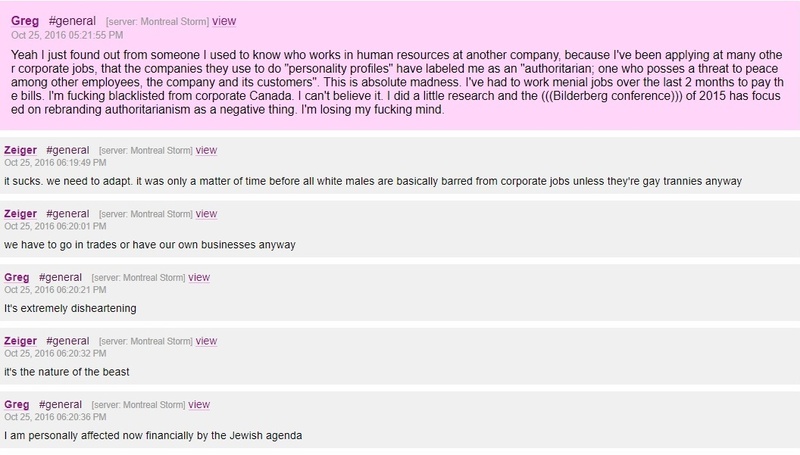 The source above also provided some additional information about Zafirov who was a subject in another "Montreal Gazette" article dealing with the toxic anti-feminism found within the "alt-right" which references his connection to Roosh V.
Zafirov has a sperm donor page that includes an "embellished" photo as the avatar which he also used for his now deleted Pinterest page. He seems to have had an Asian girlfriend. Zafirov asked about the ethics of donating blood while concerned that he might have potentially been exposed to STDs. Seems like he's quite the catch. 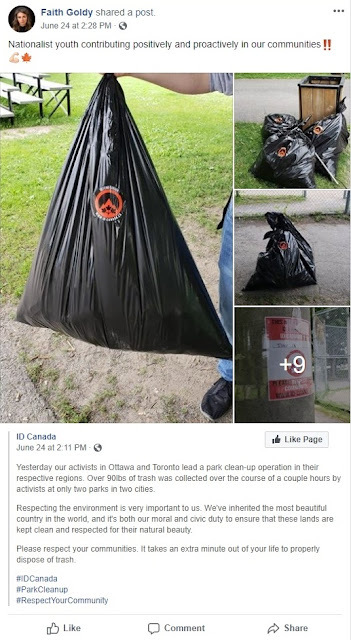 Over the coming weeks and months, I expect the Discord leak to provide even more information that will be used to identify fascists in Canada. I'm guessing that will make a lot of people very uncomfortable. 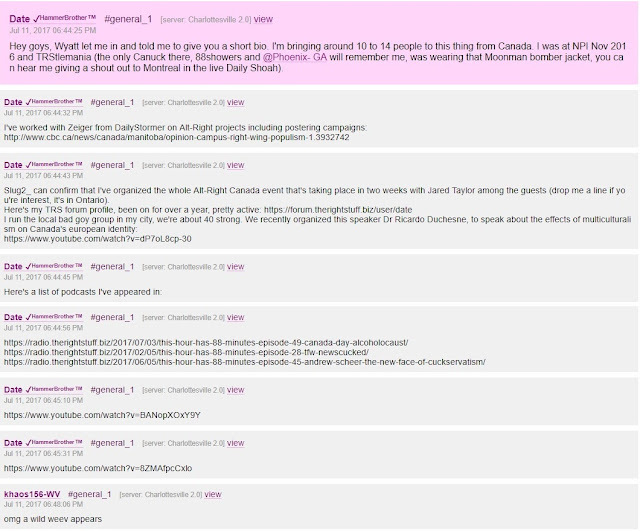 Anon 1: Thank you, though the heavy lifting was done by a source who has been providing a lot of information. I was sitting on much of it for months until the dots were able to be connected. 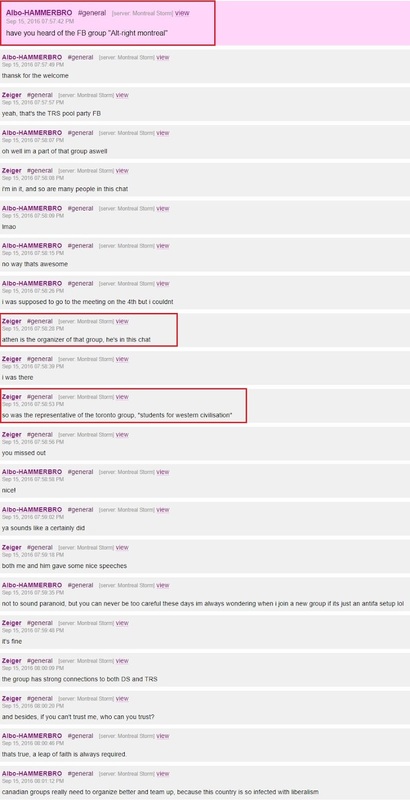 Anon 2: I would be very interested in learning more about this if you would be interested in emailing me. Where In The World Is Brandon Vaughan?